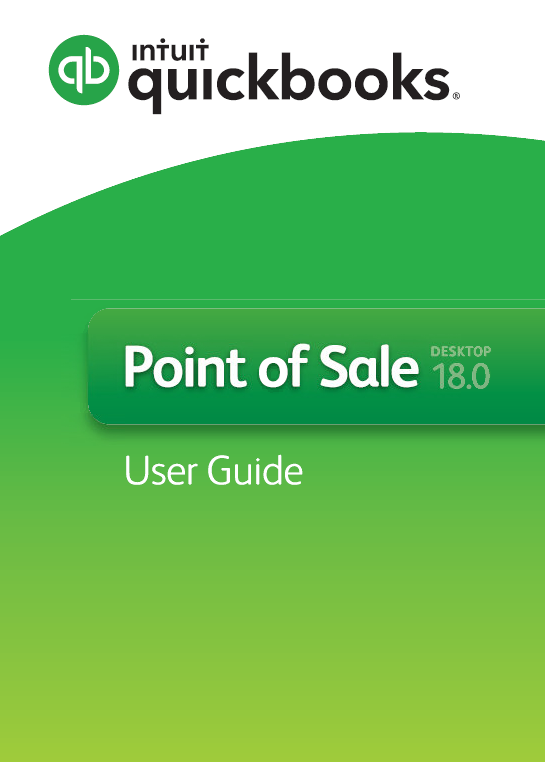 If you prefer to have a documented guide about the product and assist you with certain software issues you may encounter, you can access the user guide for Point of Sale. This article have links for different versions of Point of Sale. Tip: The user guide can also be accessed by going to Help > User Guide.